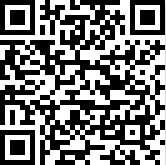 We are pleased to announce the release of our Mobile App which are available for download on the Android and Apple app stores. 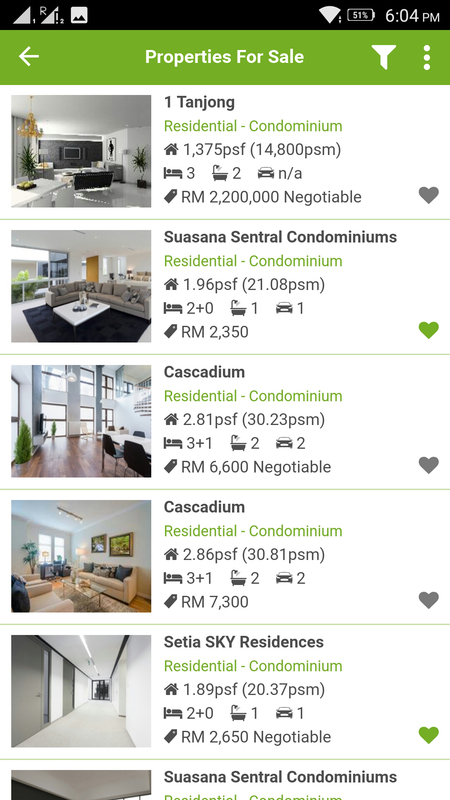 PropertyPages Malaysia's mobile app brings property browsing to your mobile device. 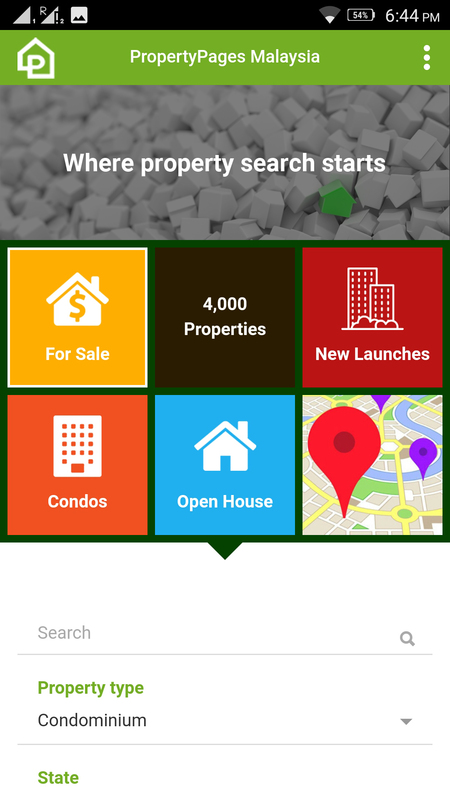 It includes most of the features available on the property portal and is optimized for nearby searches. 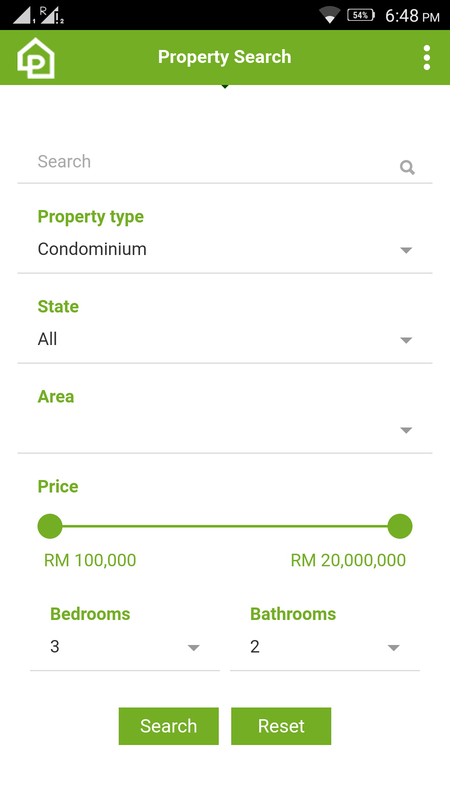 Simple filtering allow you to search properties for rent or sales, filter by price range etc. Text Search: Simply describe what you are looking for and let the search engine do the rest. 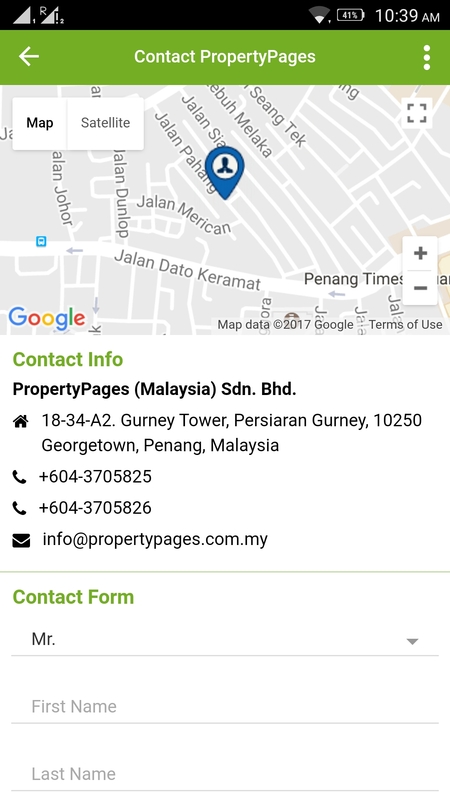 Nearby Search: List properties that are nearby. 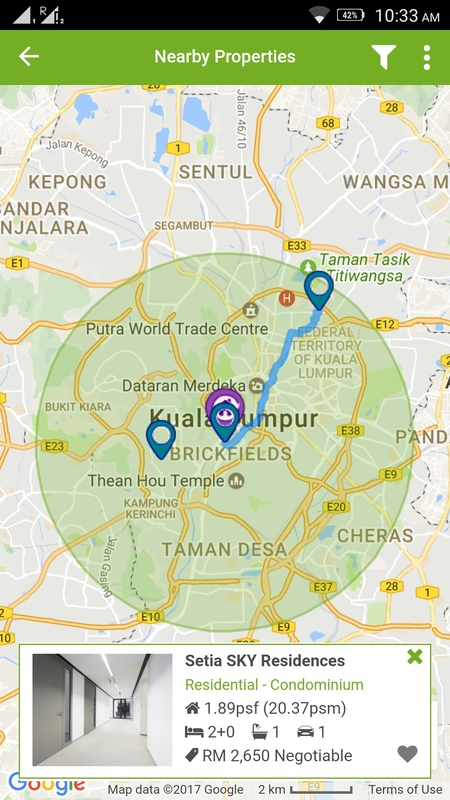 Open House Notification: Search for upcoming Open-House viewings or find events near your location. 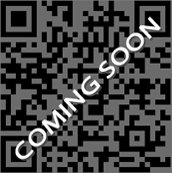 The app will make it easy to contact and drop by. Custom Searches: Simply describe what you are looking for and let the search engine do the rest. 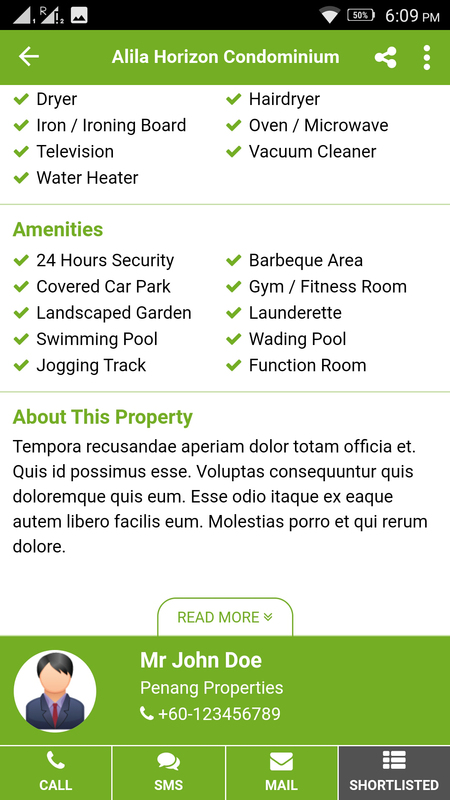 Shortlisting: Save your favorite properties and retrieve them at any time. 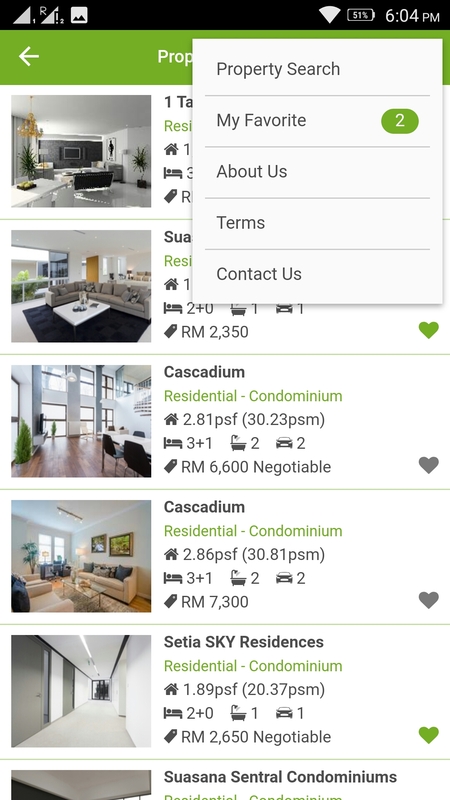 Easy Connect: Get in touch with Agents or Owners by email, SMS or phone. Chat: Chat directly with an Agents or Owners if they are online. 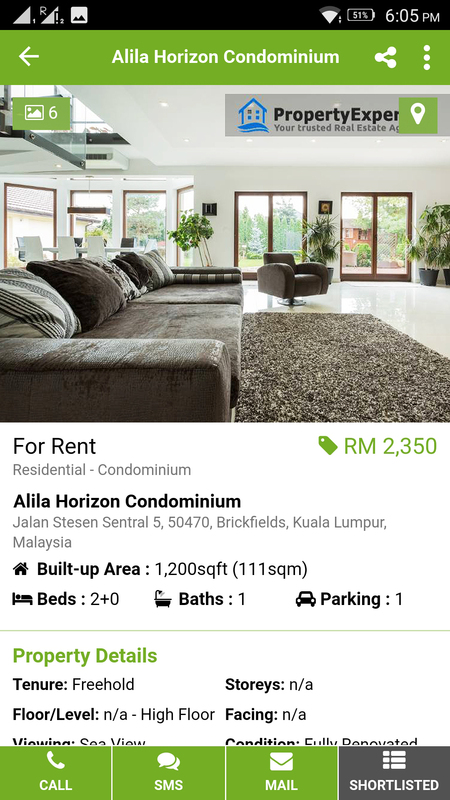 Condo Directory: Browse Malaysia's Condo Directory with over 2,000 condos. 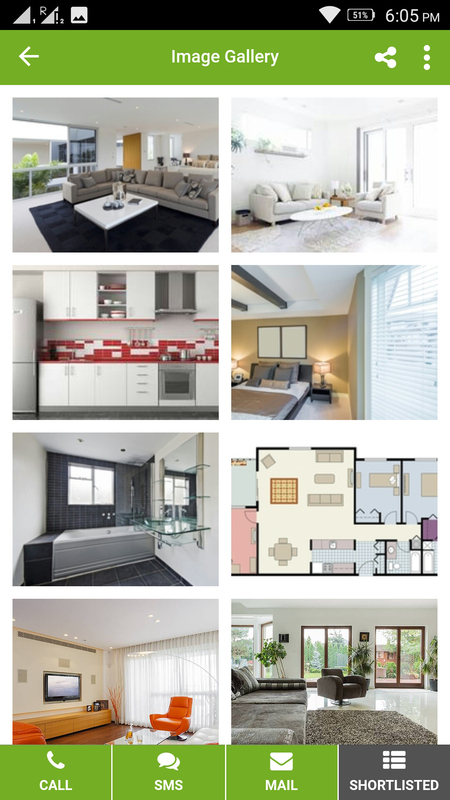 Read reviews and view what properties are on the market. 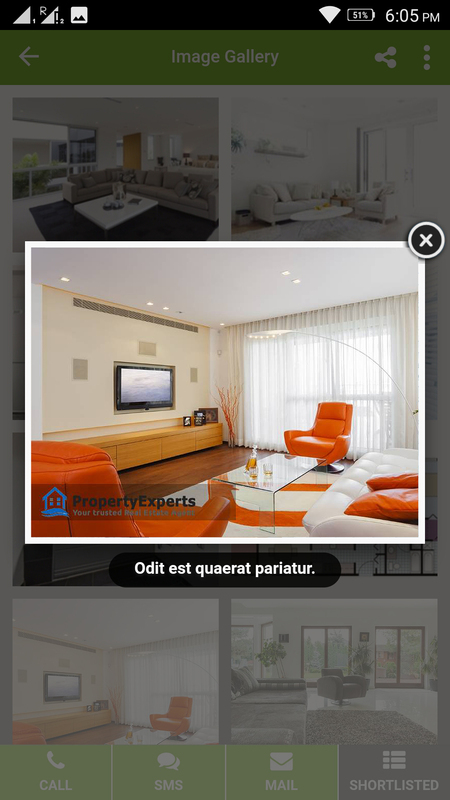 Interests: Agents or Owners will get notifications if users are browsing their properties. 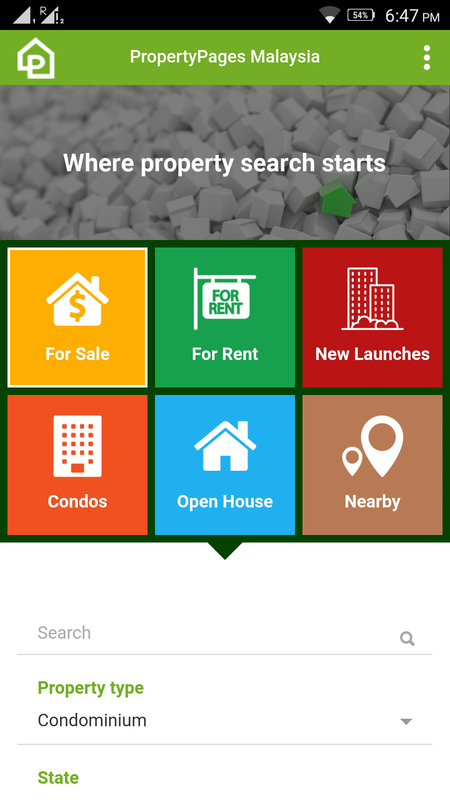 Push Notifications: Agents or Owners will receive alerts from SmartRealtor if new property interests have arrived. Reminders: Receive reminders if Open-House or Viewing Events are scheduled. 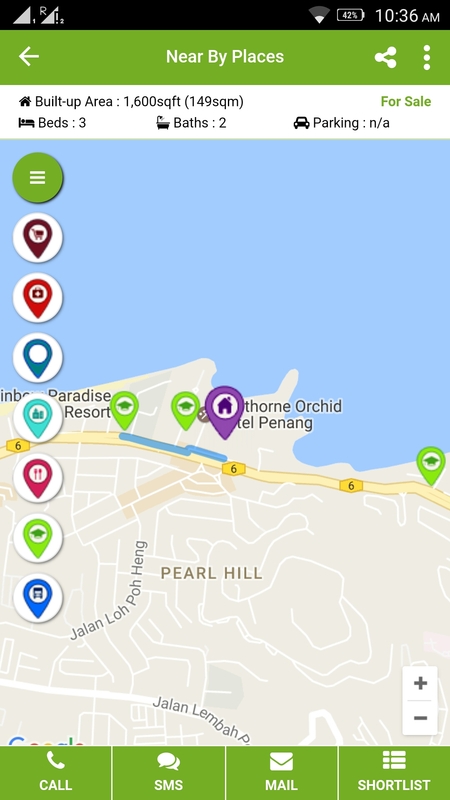 Subscribers of agent packages will also be able to offer their own customized version of the app to their users displaying only their own properties and updating their users on new listings. 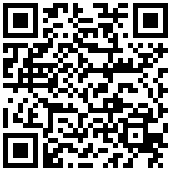 To Easily install, Use the Barcode Scanner to Scan this QR code or click on the image.